One of the most central ideas in ethical education has been the ideal of the autonomous, self-sufficient, rational subject that finds its own identity in opposition to others (Georg Wilhelm Friedrich Hegel, 1770-1831). However, the ideals of democratic citizenship, global sensitivity and multiculturalism call for a more empathetic and dialogically-structured ideal of the self that is dynamic and continuously finding its own homeostasis in communication with its diverse environments. In short, a self that is not constituting its own identity in its separation from others, but rather in communicating across differences and establishing deep connections with others. Our suggestion is that the 2015 ICPIC conference, at least partially, focus on how inquiry-based teaching influences ‘identity development’ from the point of view of such theoretical disciplines as developmental and educational psychology, philosophy, sociology, political science, and the philosophy of education, as well as to welcome analyses of a more practical bent. The overall goal is to get a clearer picture of how to transform children’s vulnerability and disorientation regarding their increasingly multicultural, diverse, ever changing and ever more fragile environment so that they may learn to cultivate for themselves both compassion and agency. 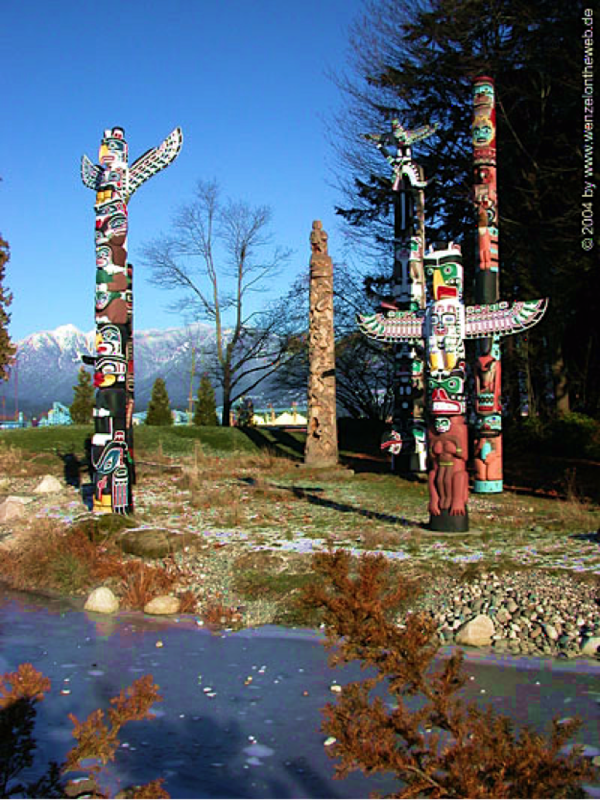 British Columbia is a very interesting place for hosting the ICPIC conference at the moment. The ministry of education in British Columbia has just released a new Curriculum and Assessment Framework, where an inquiry based teaching pedagogy will be at the center. Yet, many teachers and teacher educators lack the expertise to facilitate those classroom dialogues. In addition to creating a guiding vision for teachers and teacher educators, it is hoped that the excitement generated by hosting an ICPIC conference will substantially increase the legitimacy of the efforts to incorporate philosophical inquiry at the core of educational initiatives. During the last two years Dr. Weber and Dr. Gardner were able to build up an Engaged Philosophical Inquiry (http://blogs.ubc.ca/epic/) symposium group, a P4C summer camp (www.thinkfuncamps.ca), and a summer institute (http://pdce.educ.ubc.ca/summer-institute-engaged-philosophical-inquiry/). Furthermore, Dr. Weber has developed an Engaged Philosophical Inquiry With Children Course at UBC for the teacher education cohort and for other students focussing on the COI pedagogy. And the enthusiasm continues to build. Most recently, the philosophy department at UBC has been getting involved in, for example, collaborative workshops and symposia. For these reasons it is of high relevance that the ICPIC conference is in Vancouver.